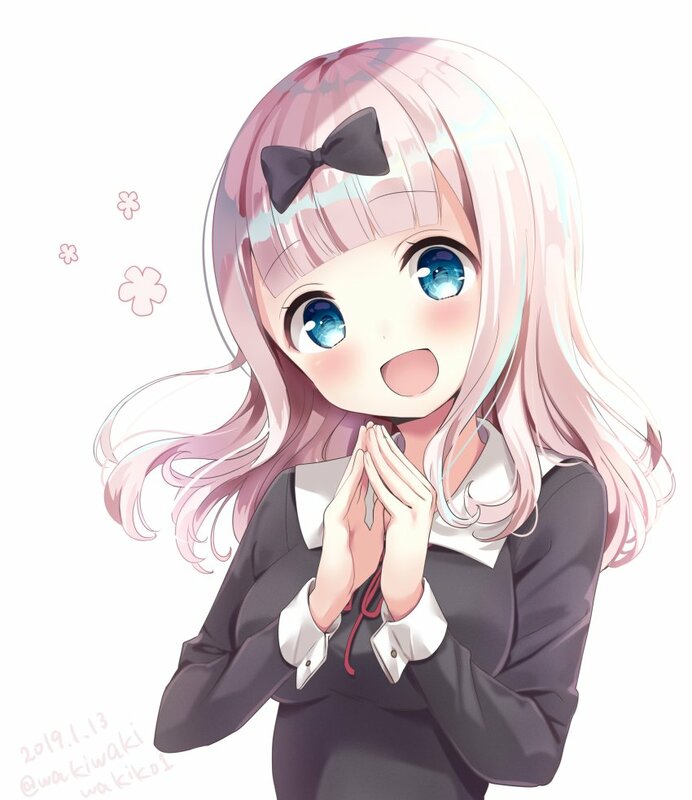 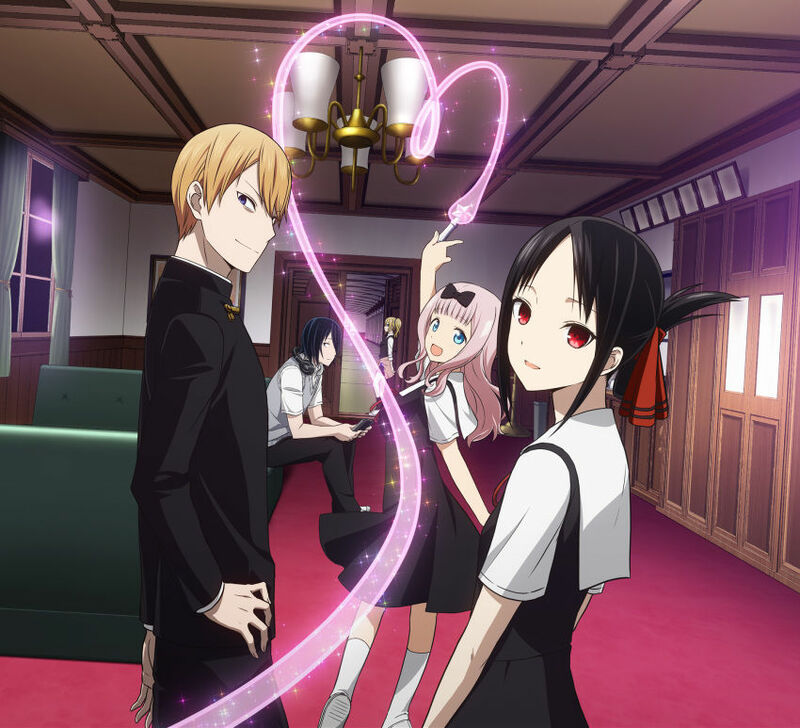 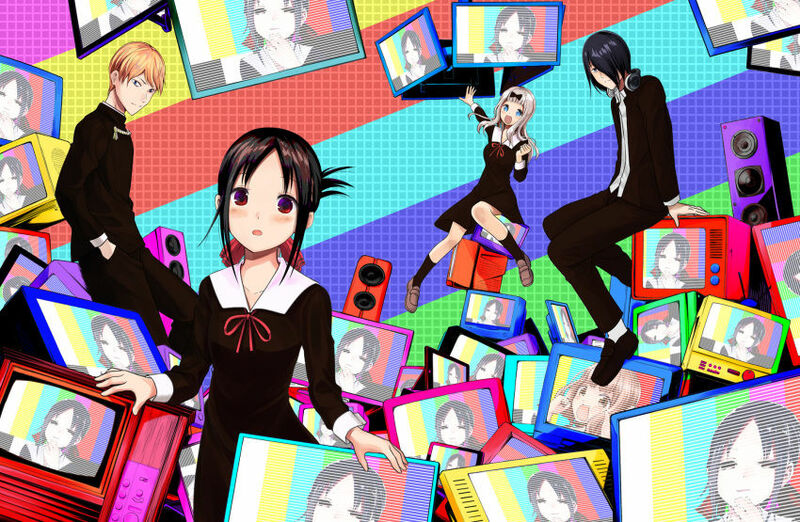 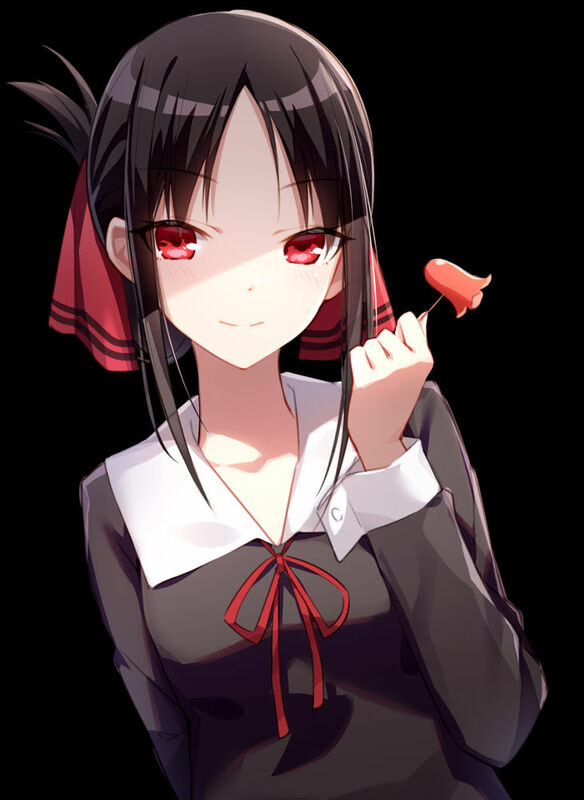 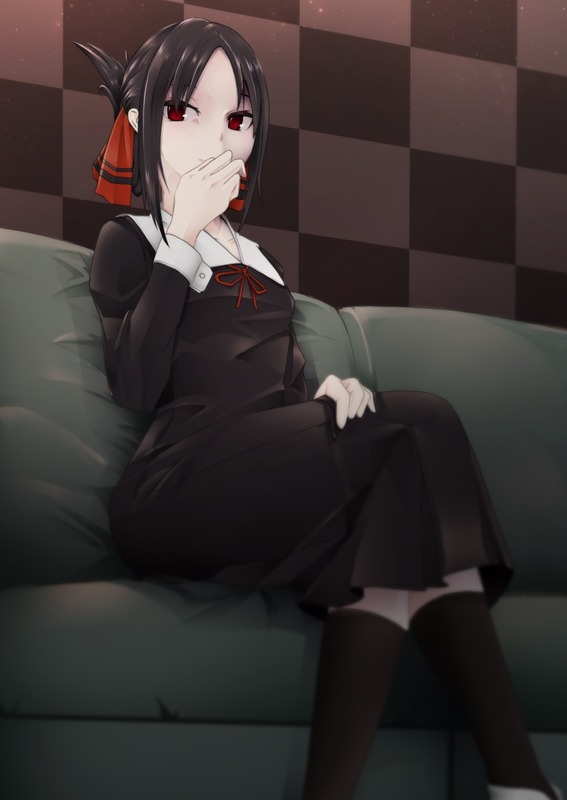 Another brand new anime show for this 2019: Kaguya-Sama: Love is war. 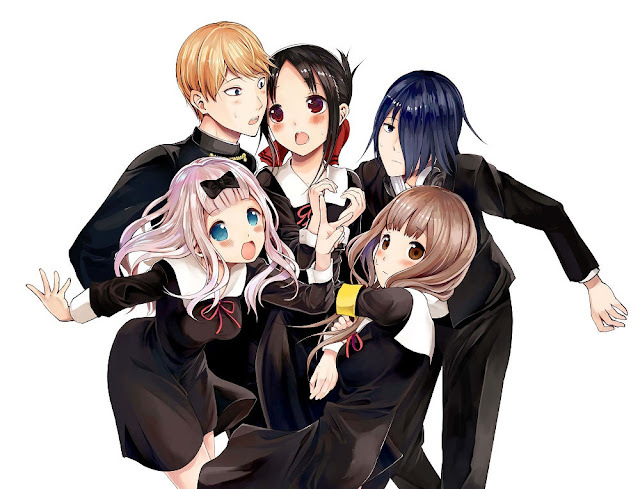 It is based in a manga series. 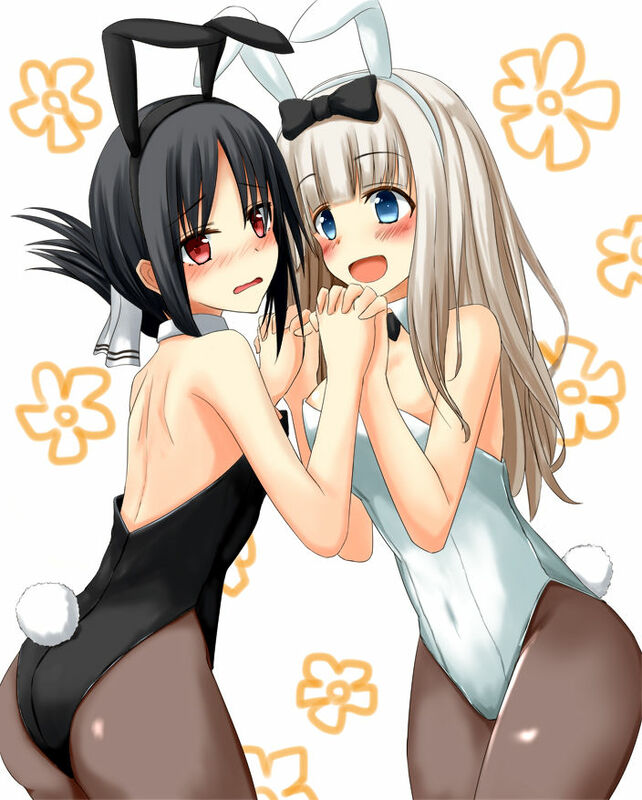 Moe image gallery after the jump.